Sheriff Marlin Gusman named Gary D. Maynard on Aug. 25 as his surrogate whose job is to bring the troubled jail into compliance. 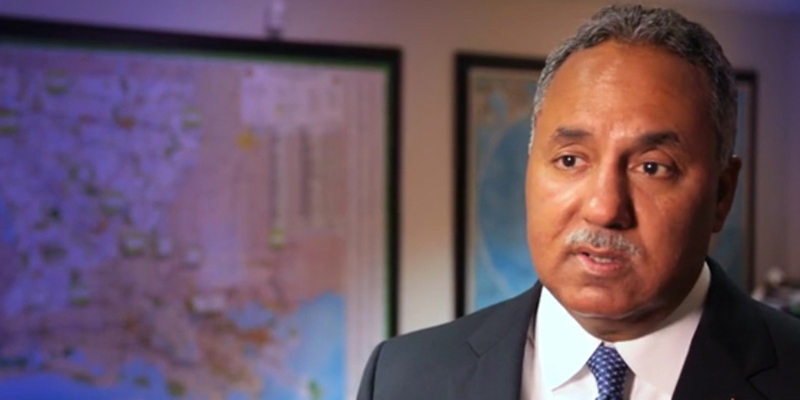 Gusman avoided a federal takeover of the jail by agreeing in June to give up “final authority” over jail operations to an independent administrator who will answer to a federal judge. In August, he selected members of a panel that would help him choose between candidates put forth by a group that includes a law firm representing New Orleans inmates who sued because of jail conditions. Maynard spent seven years as head of the prison system in Maryland. During that time, a dozen guards were indicted for racketeering and drug charges at the Baltimore City Detention Center. He resigned in 2013 and joined the Criminal Justice Institute — a nonprofit that consults with prisons and jails. He also led state corrections in Iowa and South Carolina. Out of a field of 83 applicants, he was one of two finalists recommended to a panel Gusman assembled to help him vet and select the new director. Quigley said Maynard “deserves a chance to do the job,” after he was approved by the U.S. Department of Justice, the MacArthur Justice Center, the City of New Orleans and the sheriff. “The community will know pretty fast whether he can make a difference or not,” he said. Maynard said he will begin work immediately. He’ll be accountable to U.S. District Court Judge Lance Africk as he seeks to comply with a 173-point plan to improve jail conditions that’s part of a 2013 federal consent decree.